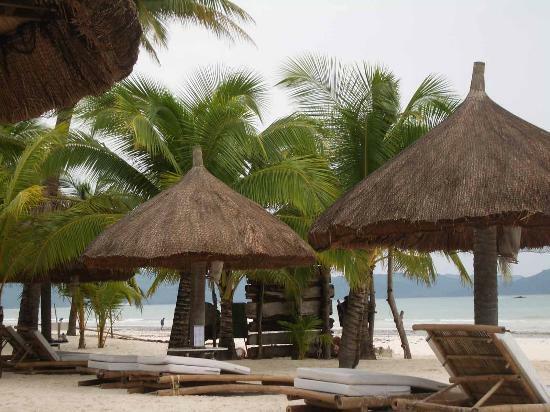 Above rates are quoted on a PER ROOM PER NIGHT BASIS, inclusive of taxes and service charges. 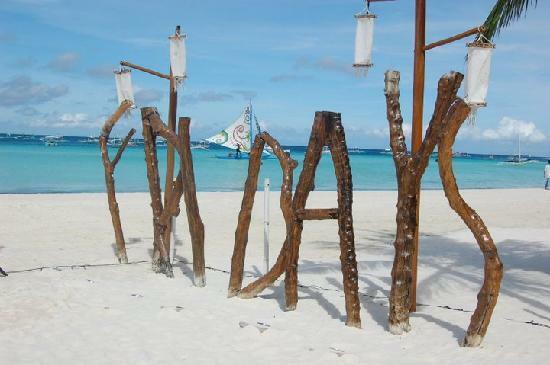 Rates above include roundtrip transfers via Caticlan Airport. Surcharge applies to Kalibo airport. A maximum of two children below 12 years are given free accommodation as long as they are sharing the bed of their parents. 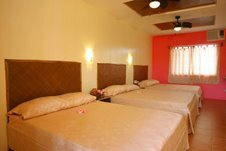 Additional charge of Php 800 for extra bed for children. Rates above include taxes, service charges and breakfast for two. 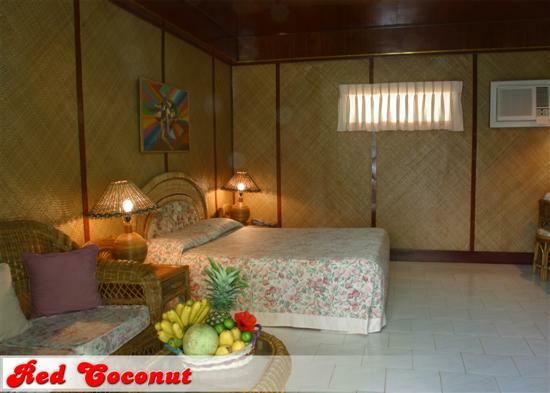 Rooms above can accommodate up to 4 pax (except Honeymoon Suite). 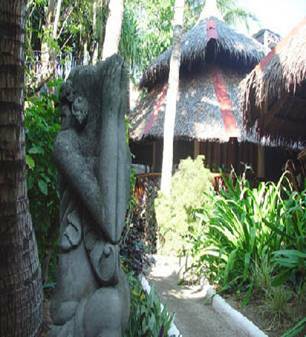 Nigi Nigi Nu Noos 'e' Nu Nu Noos has sixteen pagoda style native cottages located right in the beachfront at the center of Boracay's famous White Beach. 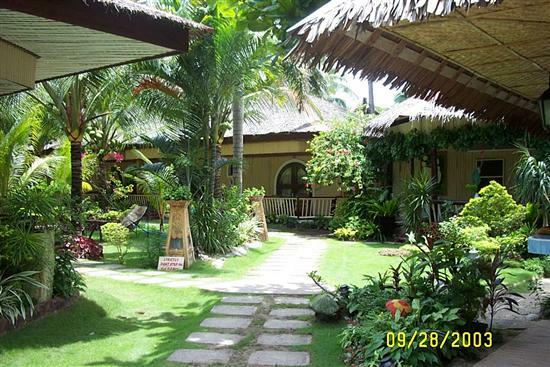 The cottages are set in a quiet, lush, tropical garden. 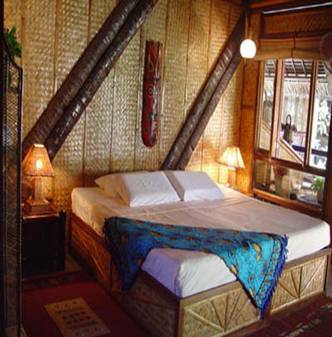 Each cottage is decorated with native artwork and antiques and is made entirely of native materials. 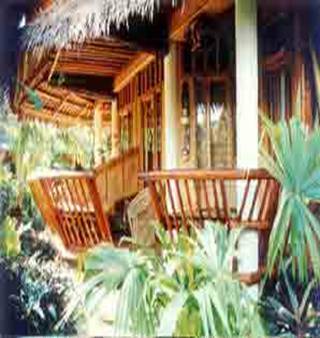 There is also a large verandah, ideal for reading or relaxing in the shade. 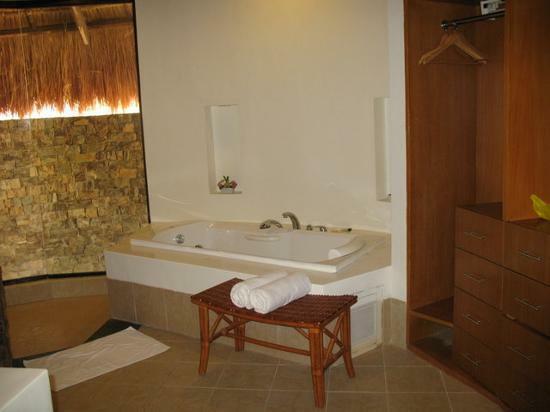 Each cottage has a modern, ensuite European bathroom with warm water shower. The family cottages have an extra loft sleeping area ideal for two extra children or friends. 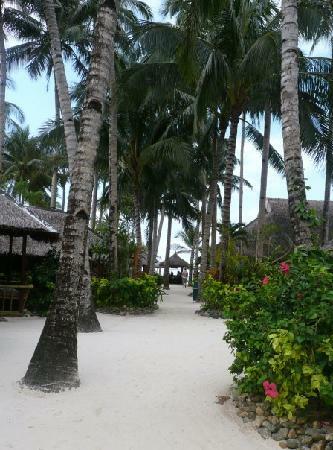 All of the cottages have air conditioning and hot spot internet access. There are also nine deluxe rooms with television and refrigerator. 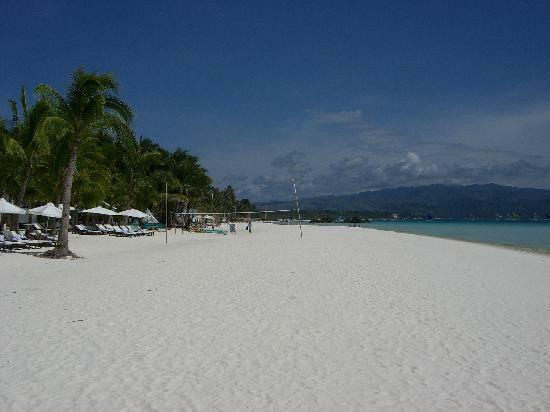 One Crescent Place Hotel* is a modern boutique hotel in Boracay. 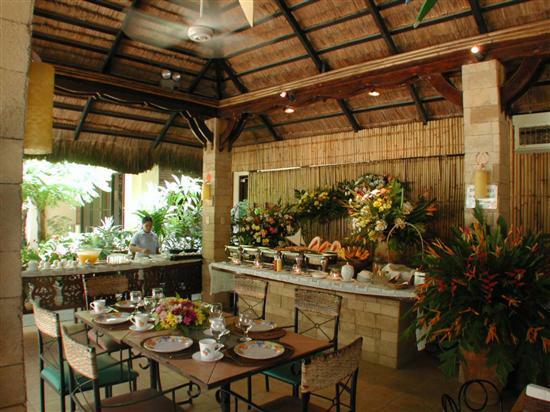 The interiors are tastefully designed to meet the standards of quality and comfort of home living. 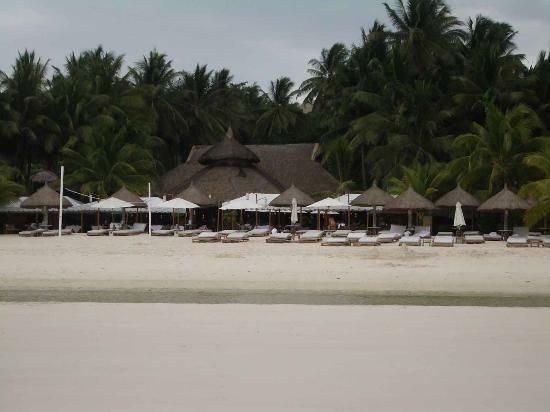 The hotel is ideally located in quiet, peaceful surroundings, with easy access to famous restaurants and bars, and is just about two minutes walk to the famous White Beach. 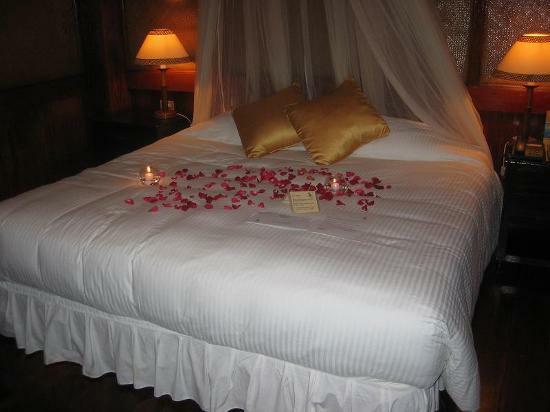 bed is Php1000 per night.